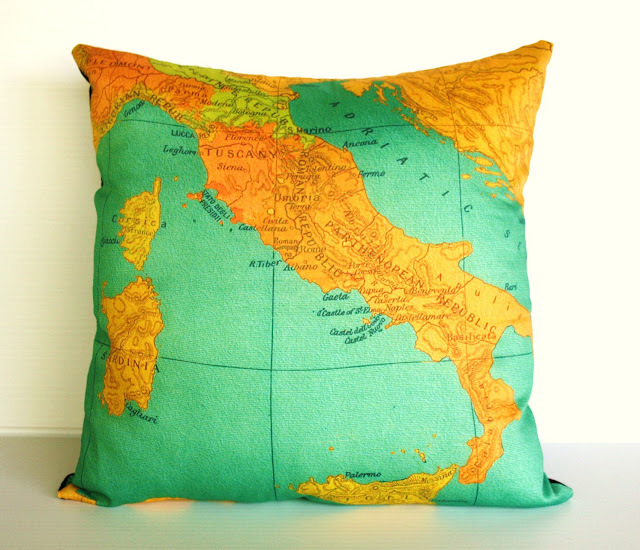 I am here to present my latest crush :-) These delightful eco friendly map cushions from My Bearded Pigeon. They have a fantastic collection and do custom orders as well! 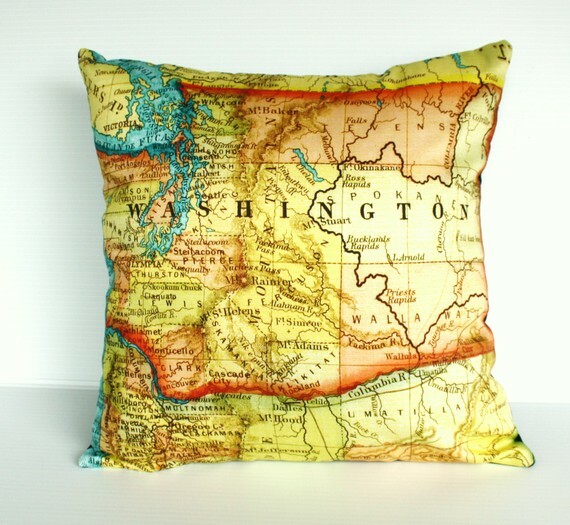 A cushion with a map printed of your favorite place in your living room or bedroom. What a lovely idea.................don't you think? I love maps! I'm gonna have a huge one framed for my study :) these cushions would be pretty cool for a kid's room as well...educational and fun! 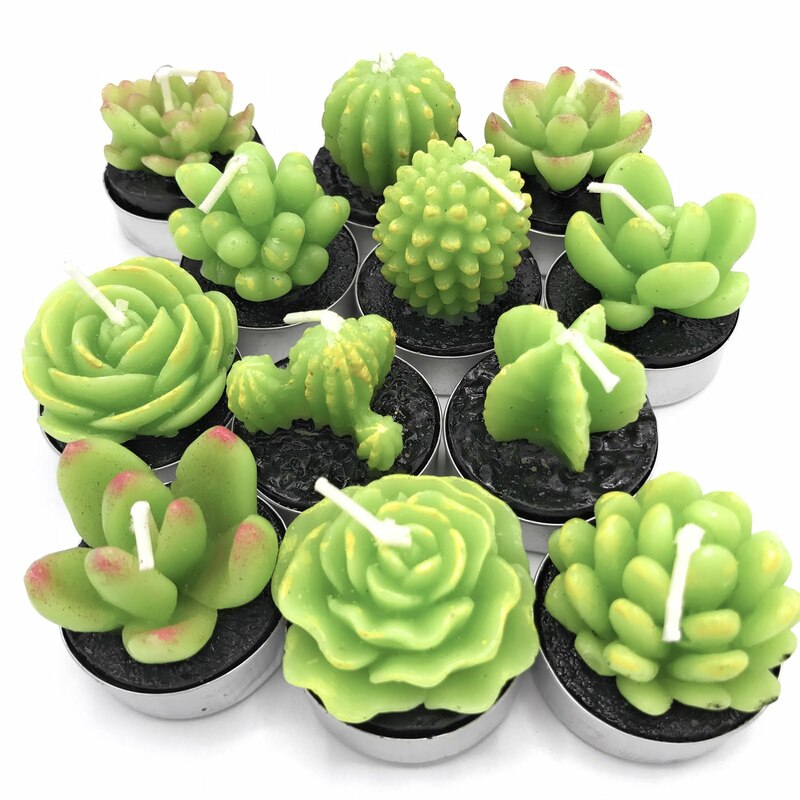 These are really neato. Must go check them out and I thank you for the heads up! Those cushions are really impressive! These cushions are lovely. My Beach cottage has heaps of map art as I love it. I think this is totally cool! What a lovely find! The 2nd one looks SO gorgeous. I doubt an India one is going to look pretty though- Its bound to be too busy! Will go check this out now. Wow what gorgeous cushions! Thanks for dropping into the whimsical wife! I love these map cushions... the second one is definitely my fave! i love these too!!! thanks for your lovely comment on my blog!